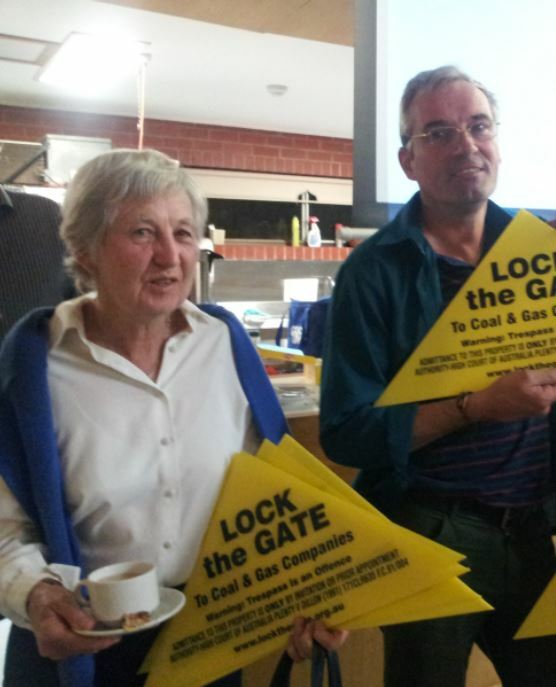 One in two Australians want more regulation of coal seam gas, while 71 per cent think the federal government should be responsible for regulating the industry rather than individual states, according to new research by The Australia Institute. 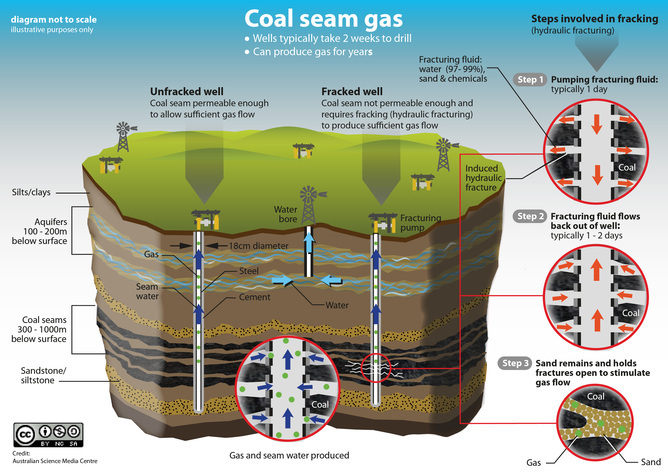 The paper reveals overwhelming public support (86 per cent) for more information to be provided about coal seam gas projects when they are proposed in local areas. 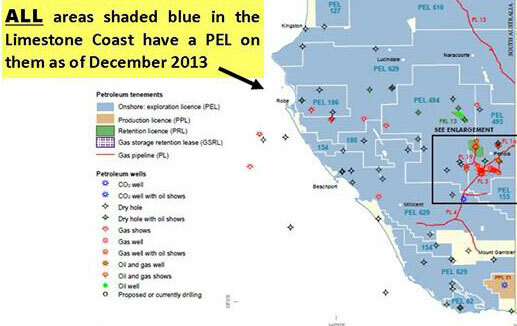 “Considering the controversial nature of coal seam gas extraction it’s unsurprising that the public wants more information, especially when it comes to environmental impacts,” report author and senior economist Matt Grudnoff said. “Respondents to our survey raised concerns about damage to the local environment, negative impacts on farming land, health impacts and water contamination. “The federal government is out of step with the public which wants it to better regulate the expansion plans of the gas industry. 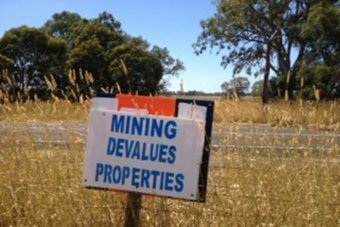 It has the power to do so, yet it seems content to allow sloppy state oversight such as we’ve witnessed recently in NSW with the contamination of water in the Pilliga forest,” Mr Grudnoff said. When asked to nominate potential benefits of CSG, respondents focused on economic examples such as lowering the price of gas and creating jobs. 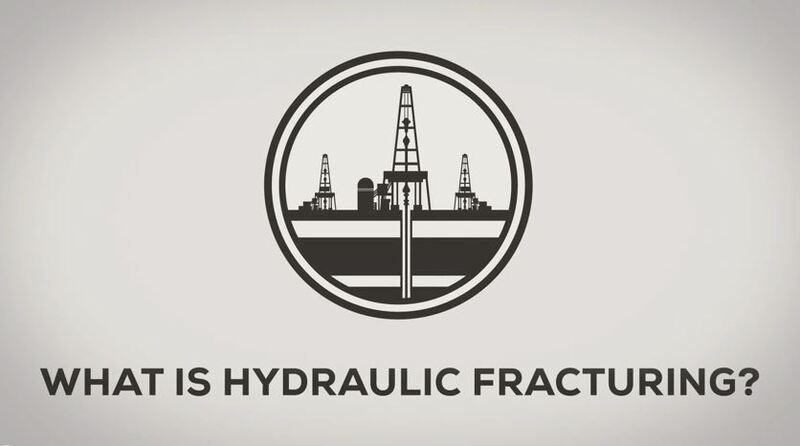 Fracking the future examines these alleged benefits. 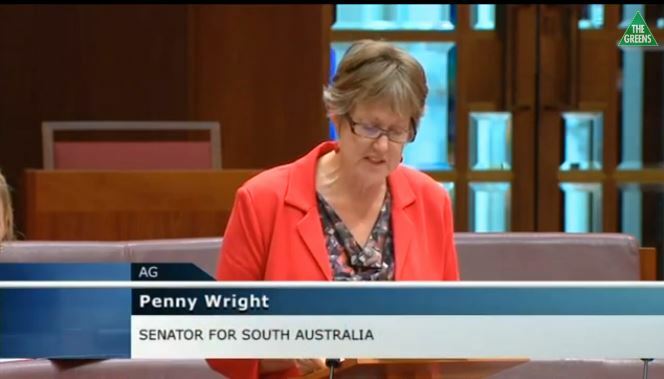 “Despite the gas industry’s claims that more gas will mean cheaper gas this does not stand up to scrutiny. Once Australia’s eastern gas market is linked to the world market, the prices we pay will jump to match the world price,” Mr Grudnoff said. “Our paper also discredits the claim that the industry creates a lot of jobs, showing the entire oil and gas industry employs 23,200 people, or just 0.2 per cent of the Australian workforce. To put this in context, the hardware retail company Bunnings employs 33,000 people. “The gas industry likes to make inflated claims about its economic importance yet it arrogantly tries to avoid answering community concerns. When there is so much at stake environmentally, the public has every right to demand greater transparency from the industry and greater interest from the federal government,” Mr Grudnoff said. 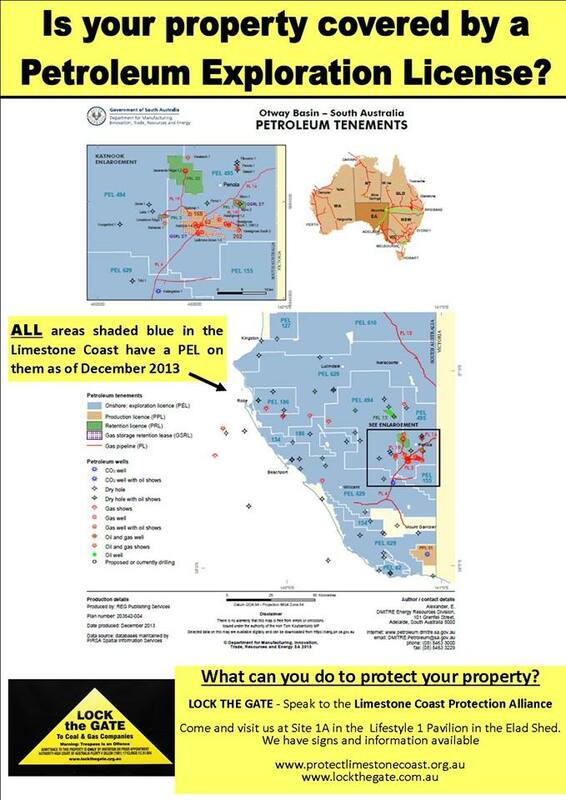 http://www.protectlimestonecoast.org.au/wp-content/uploads/2014/03/whatishydraulicfracturing.jpg 466 836 wp662852 http://www.protectlimestonecoast.org.au/wp-content/uploads/2018/02/Logo-1.jpg wp6628522014-03-17 15:40:052014-03-17 15:40:05What is Hydraulic Fracturing (fracking)? Water bursting into flames, people felled by mysterious afflictions, corporate malfeasance: Josh Fox’s GasLand is neither a horror film nor a paranoid thriller, but it’s one of the scariest movies of the year. 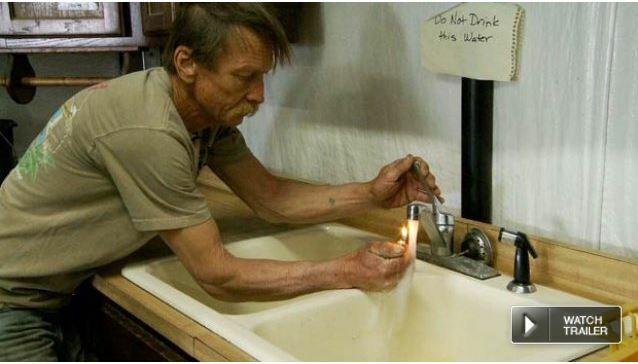 A low-budget, first person independent documentary, the movie is about the allegedly extensive and officially ignored environmental impact felt across a swathe of middle America following the drilling and extraction of natural gas reserves. It will make you think twice about basic fundamentals we take for granted, and remind you how persuasive the cinema can be.